100% Cotton (Black, White, Green, Blue) - A heavy weight cotton classic. Construction. 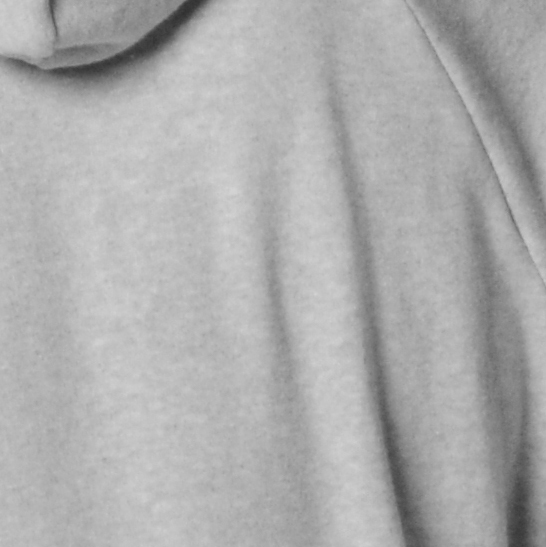 Our A3 series pullovers are a relaxed style that is loose fitting. In addition, the A3 features an exterior cradle pocket on the front and a stretch bottom that provides a flowing and non- constricting fit.